Please note that this item is made to order, and will be shipped in 2-3 working days. Made from acrylic. 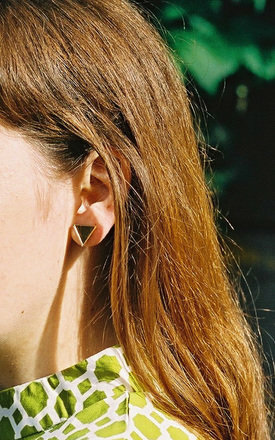 Earring posts are sterling silver. 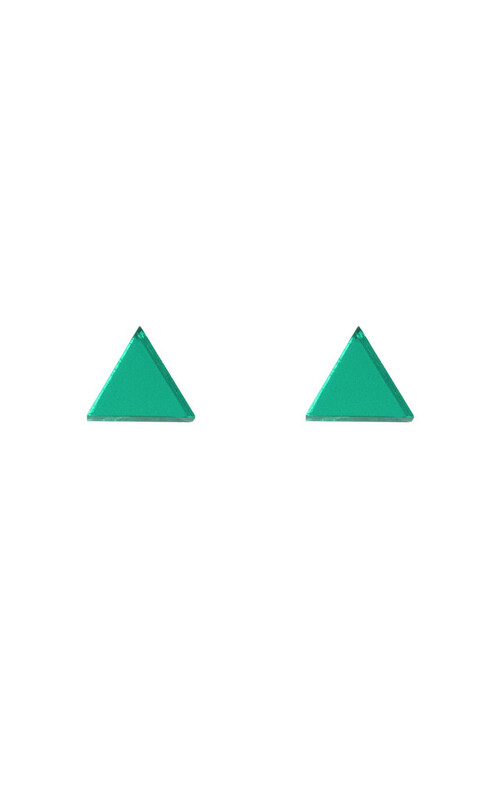 Each stud is 1.5cm by 1.2cm. 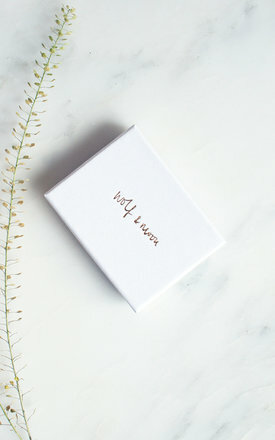 This item comes in a gift box, which has the W&M logo hand stamped in gold foil. 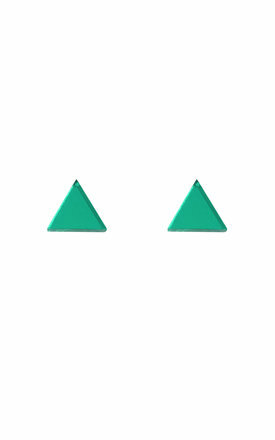 The pair of Triangle Studs worn by the model are in Gold. Please note, we cannot accept returns of earrings, unless faulty, for hygiene reasons.